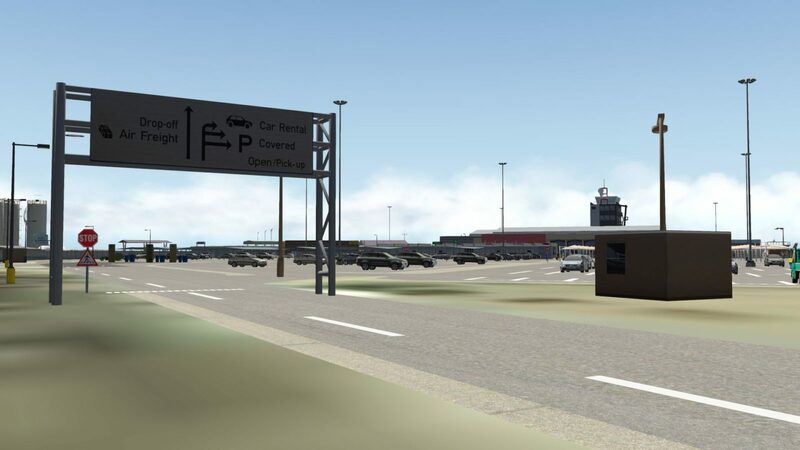 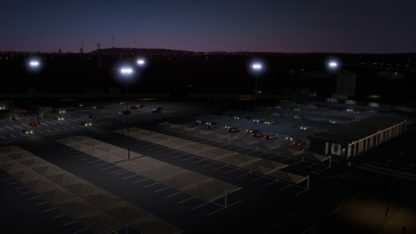 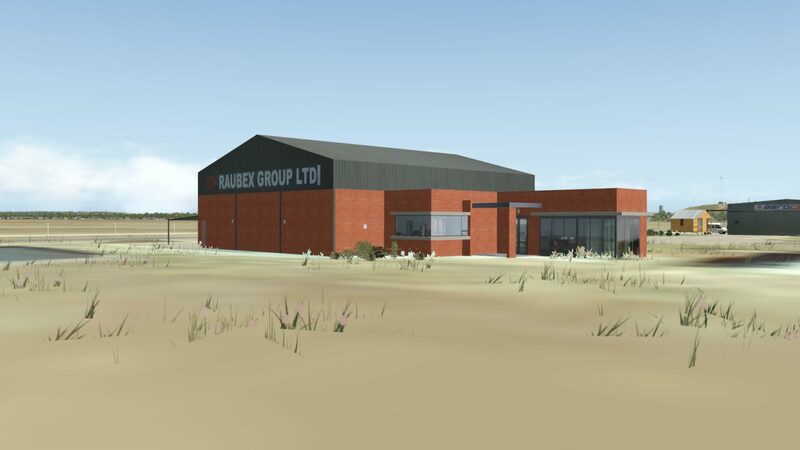 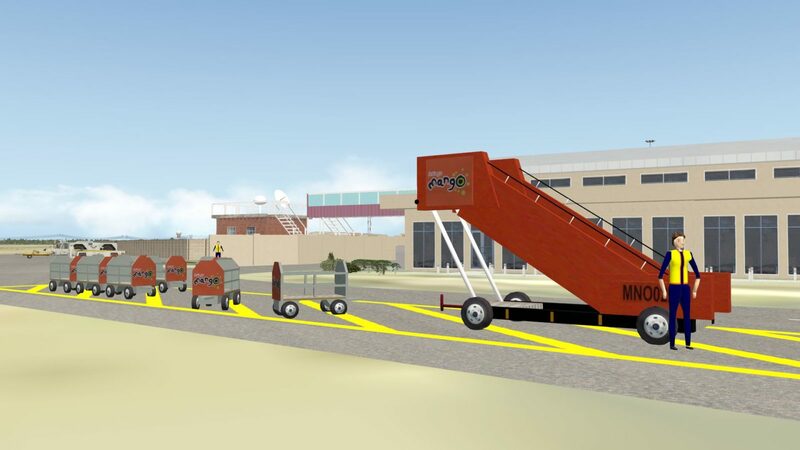 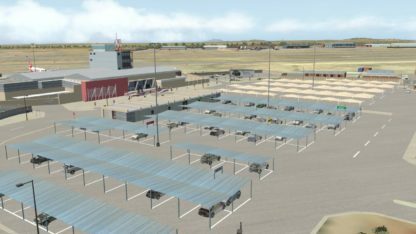 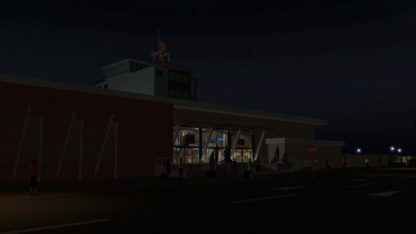 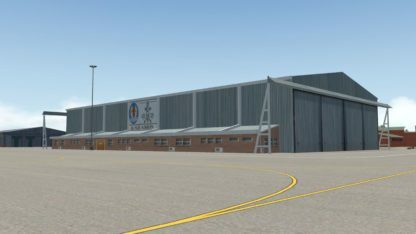 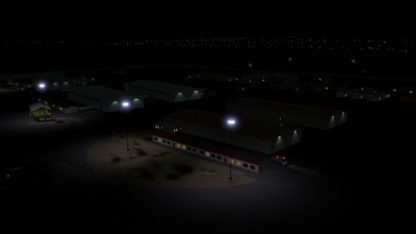 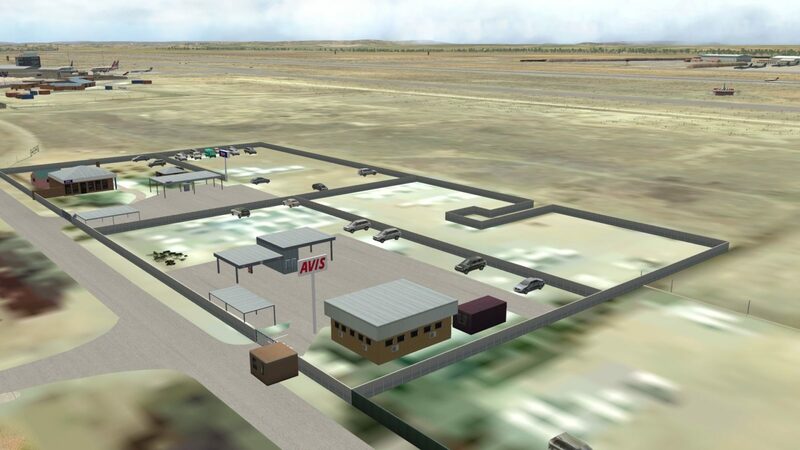 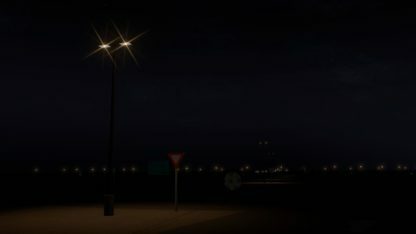 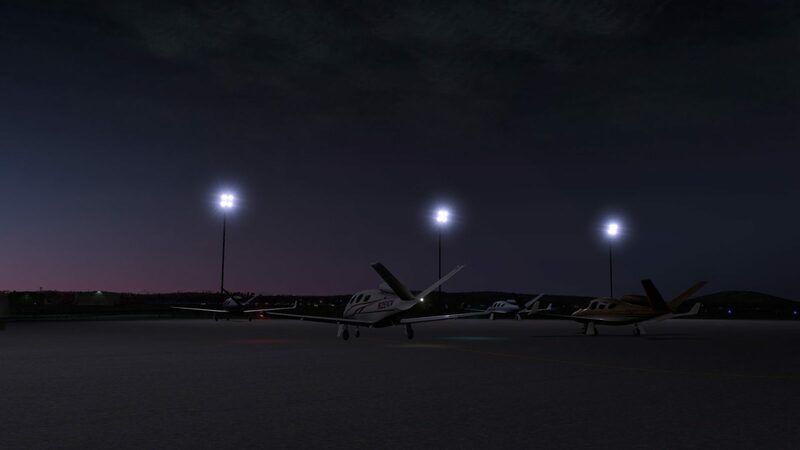 View basket “NMG Lanseria Intl Airport V4.0 (XP11)” has been added to your basket. 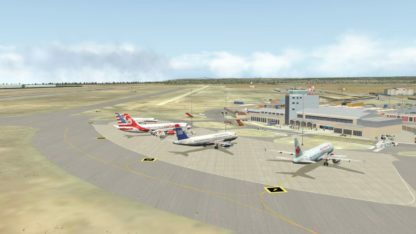 Bram Fischer International Airport was constructed in 1912 and it was South Africa’s third largest airport at the time. 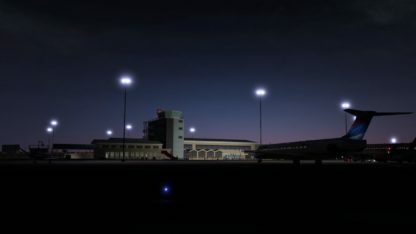 The runways where upgraded in 2002, followed by an upgrade to the terminal shortly thereafter. Bram Fischer International Airport is located 10 kilometers (6 mi) from the city of Bloemfontein which is also the capital city of the Free State Province. 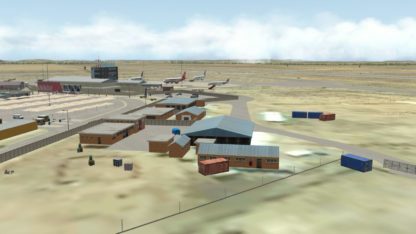 The airport shares runways with Air Force Base Bloemspruit which is located at the east side of the airport. 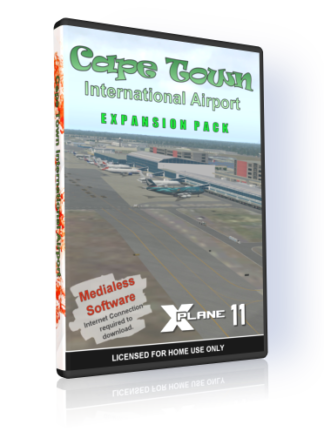 This package contains Bram Fischer International Airport, New Tempe Airport and the City of Bloemfontein with all the prominent buildings and landmarks. Corrected Runway and Taxiway layout. Corrected Taxi Routes for all aircraft types, including type F aircraft! 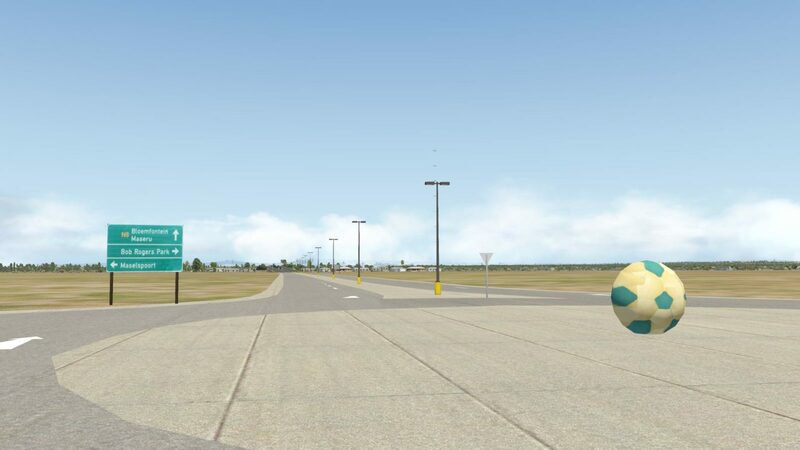 Service Vehicle compatible. 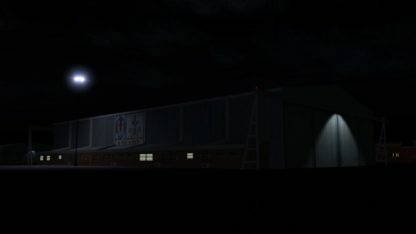 Request your aircraft to be serviced! 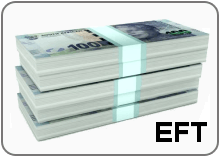 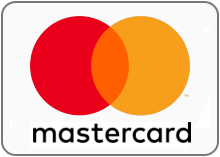 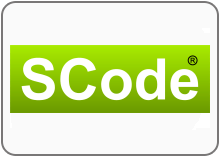 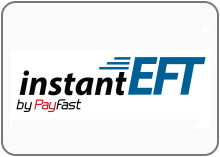 Manual Install – You will be required to copy the files yourself. 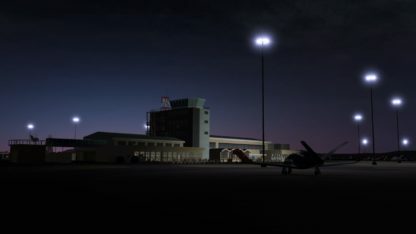 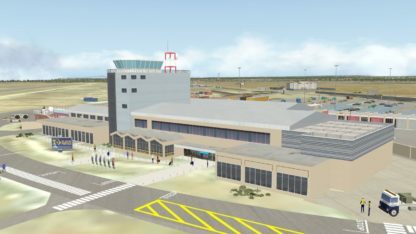 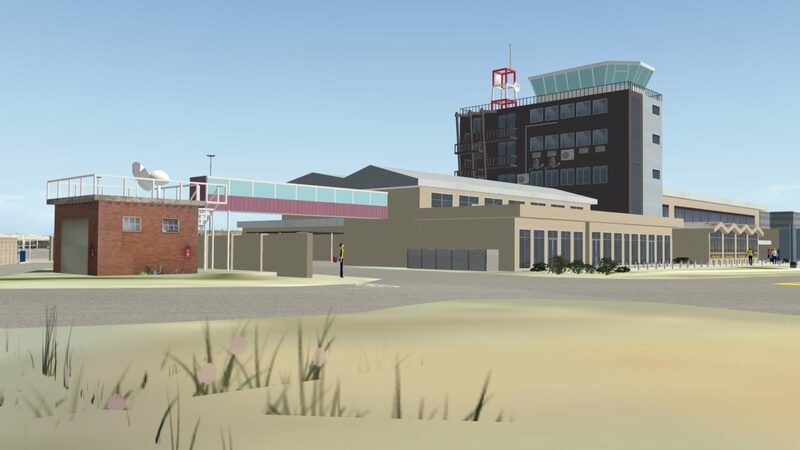 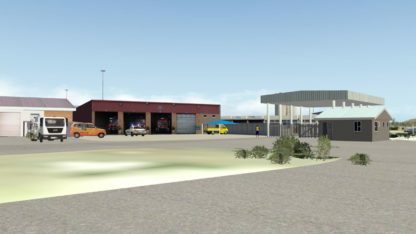 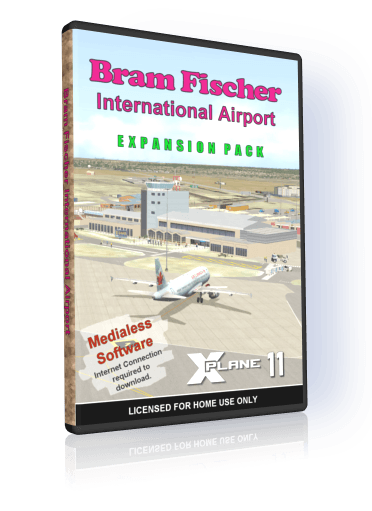 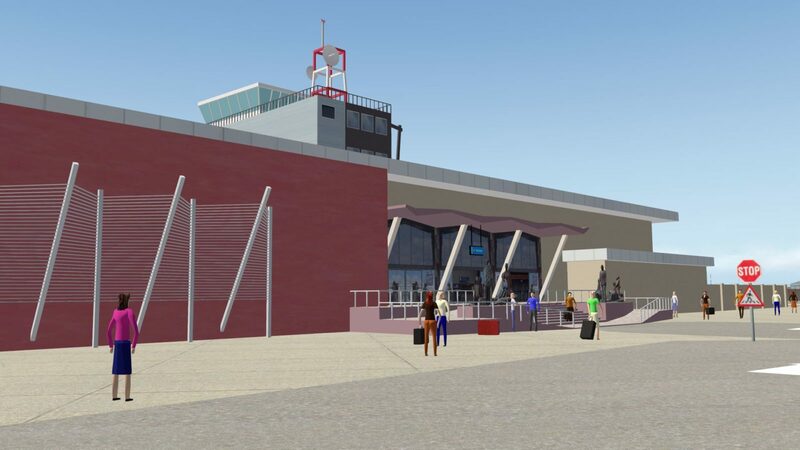 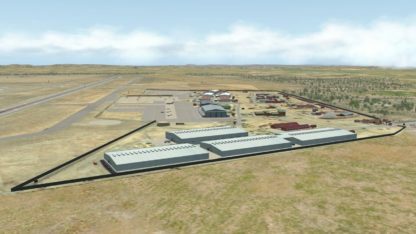 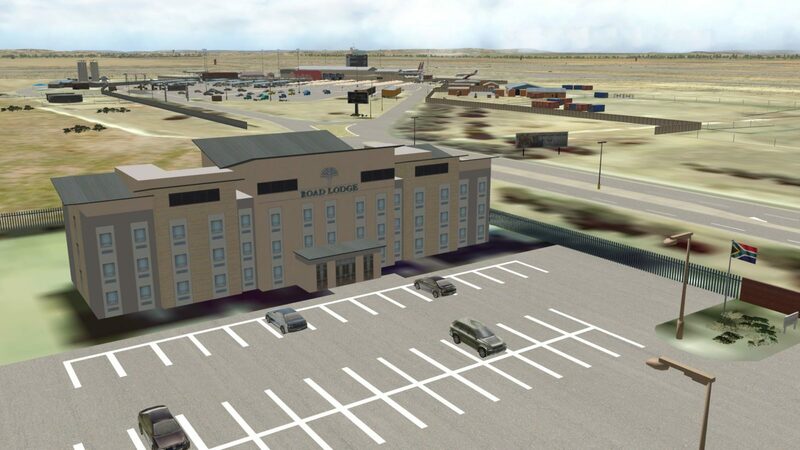 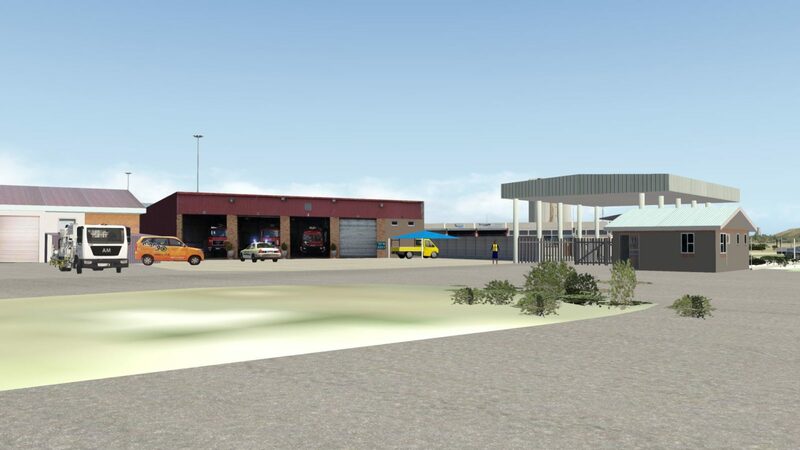 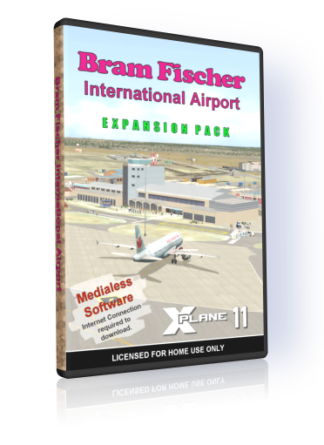 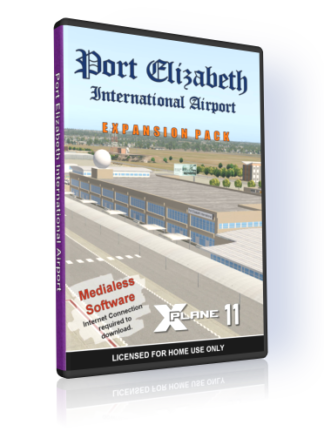 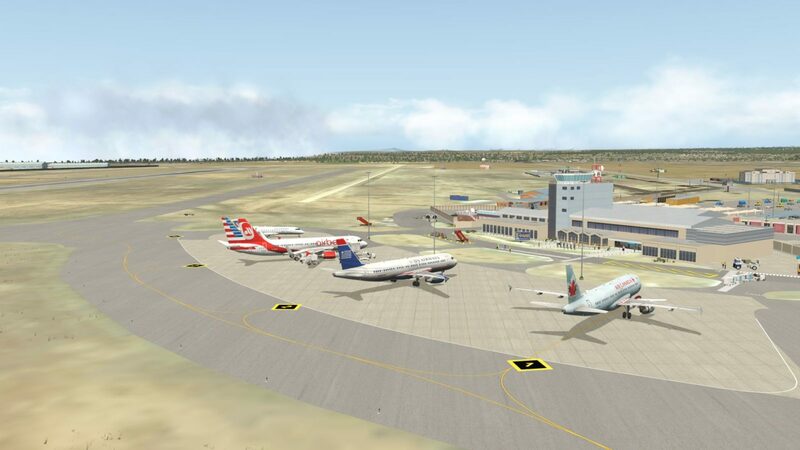 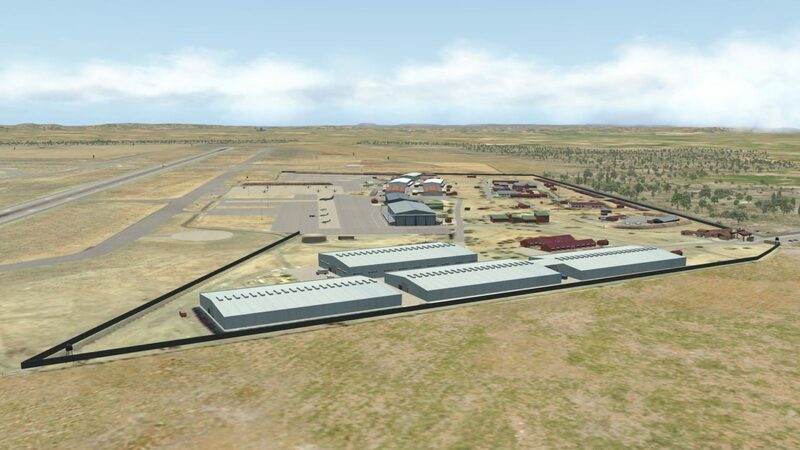 If you previously purchased NMG Bram Fischer Intl Airport / Bloemfontein V1.3 (FSX/P3Dv3) at NMG Simulations, you are entitled to a discounted upgrade price. NOTE: The special upgrade price will be awarded automatically, therefore you must be logged into your same account used to purchase the previous version! 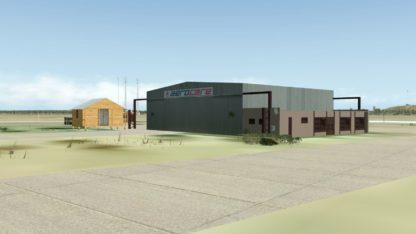 If in doubt contact NMG Simulations support first! NO REFUNDS GIVEN! 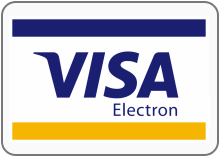 You may request us to transfer your orders from one of our resellers by using the link below. 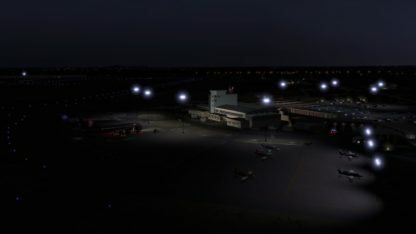 Wow, this scenery is so much better in X-plane 11 than in FSX. 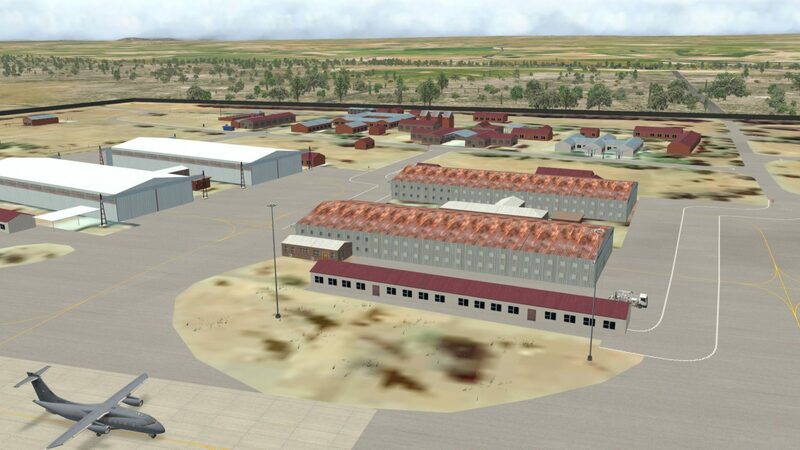 It is not an easy airfield to model, because part of it belongs to the military and is therefore not readily accessible. But NMG has done a great job of not only reproducing everything in and around the airfield, but also large parts of the surrounding countryside and the nearby city of Bloemfontein. 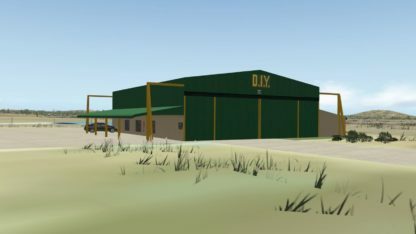 There are military guard towers along the airfield fences and blast walls at the military parking bays etc, just like it is at the real airfield. 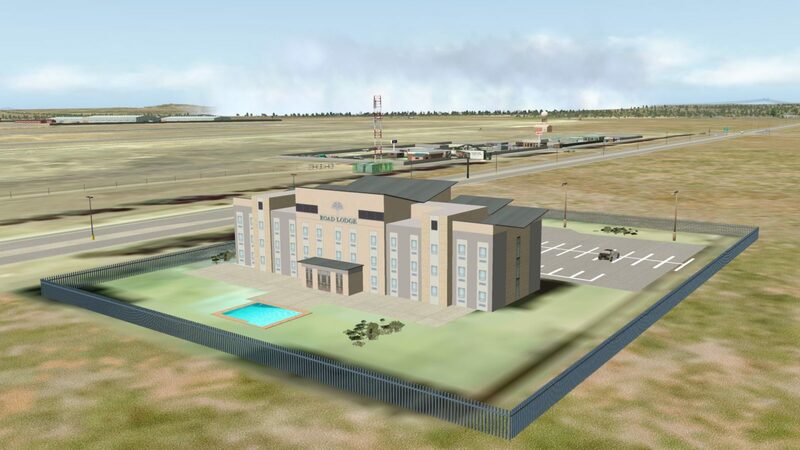 But even better, one can explore the surrounding area and see all manner of accurately depicted office and historical buildings, shopping malls, petro-ports, radio masts, billboards etc. It is a joy to fly around and explore. 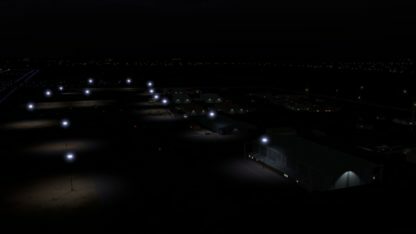 While not quite ORBX or Aerosoft quality, hence only 4 stars, it is a more than worthwhile purchase and significant improvement from the default X-Plane scenery. 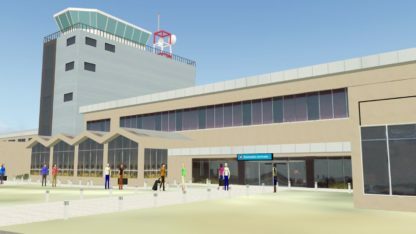 Admin Hours It's Thursday 8:00 — Our admin office is open! 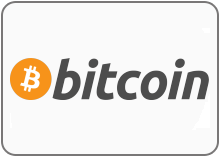 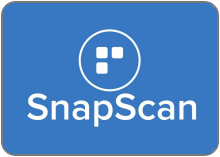 Privacy Statement Built with Storefront & WooCommerce.